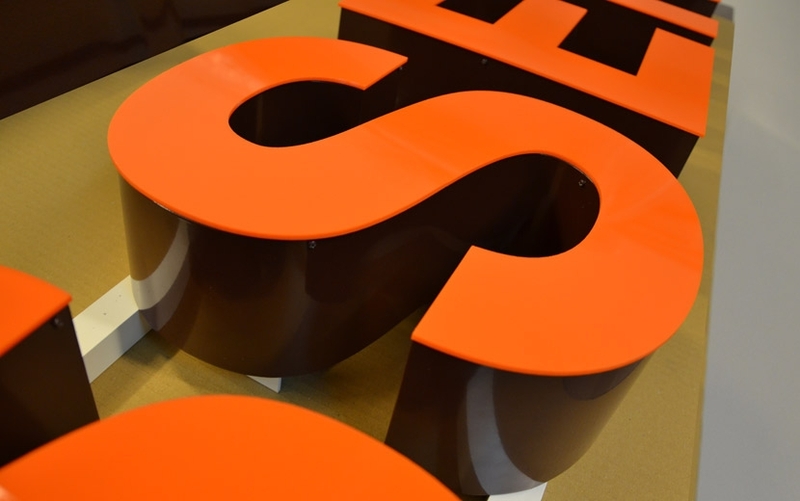 Dimensional letters are a very attractive way of presenting companies or shops, ensuring the maintenance of a professional image of the company. 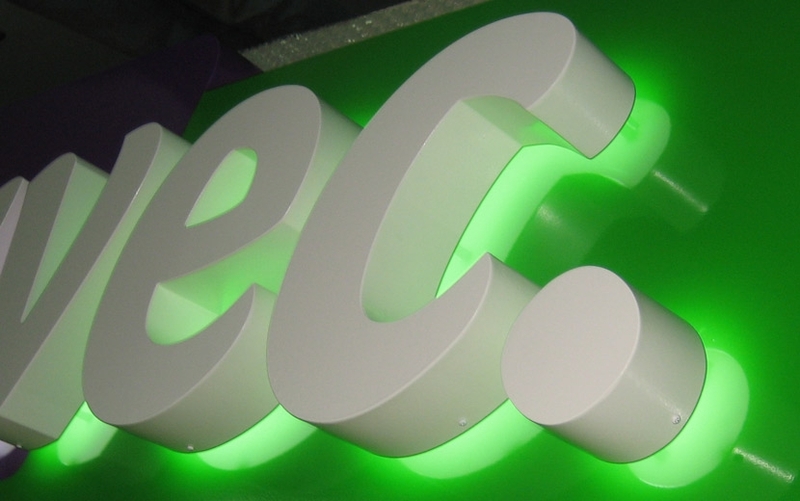 Created using a variety of materials (eg., Sheet or plastics). They can be illuminated traditional (forward), shine the light directed eg. To the back and on the sides, creating a very impressive glow. The newest and most economical to operate solution for their illumination are LEDs. 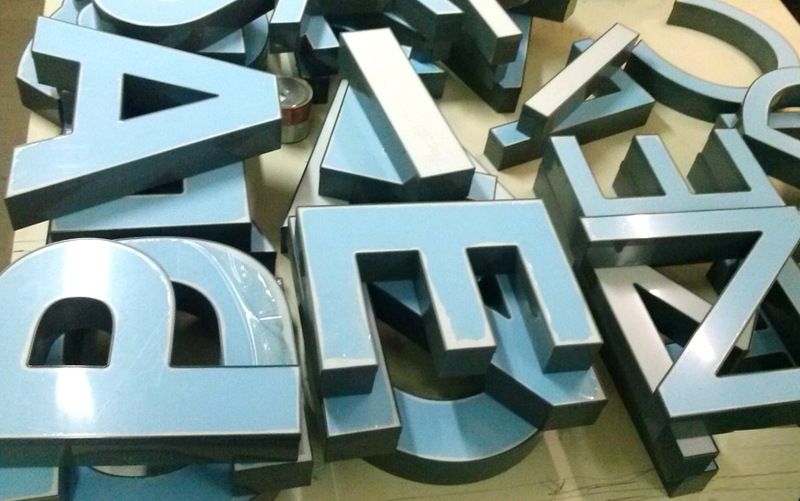 We also offer non-illuminated letters or a combination of methods of lighting.